MISSION — School board members unanimously approved the employment contract for Carolina “Carol” Perez as the district’s new superintendent during a special meeting here Monday morning. Perez, currently the superintendent at Kingsville ISD and an educator for 31 years, was the sole finalist for the position and was approved by Mission CISD trustees by a 5-0 vote. She is the school district’s first female superintendent. “We have a tremendous responsibility to make sure we serve the children first, the staff and the community as a whole,” Perez said after the special meeting. Born in Monterrey, Mexico but raised in the Rio Grande Valley, Perez is taking over for former superintendent Ricardo Lopez, who left at the end of 2017 to become superintendent of Garland ISD. Since then, Mission CISD Assistant Superintendent for Curriculum and Instruction Criselda “Cris” Valdez has served as the interim superintendent. Valdez will continue her original position once Perez’s contract begins July 30. A graduate of La Joya High School, Perez received her bachelor’s degree in 1986 and her master’s in education in 1995, both from the University of Texas Pan-American, now UTRGV. She earned a doctorate in leadership from Texas A&M-Kingsville in 2010. 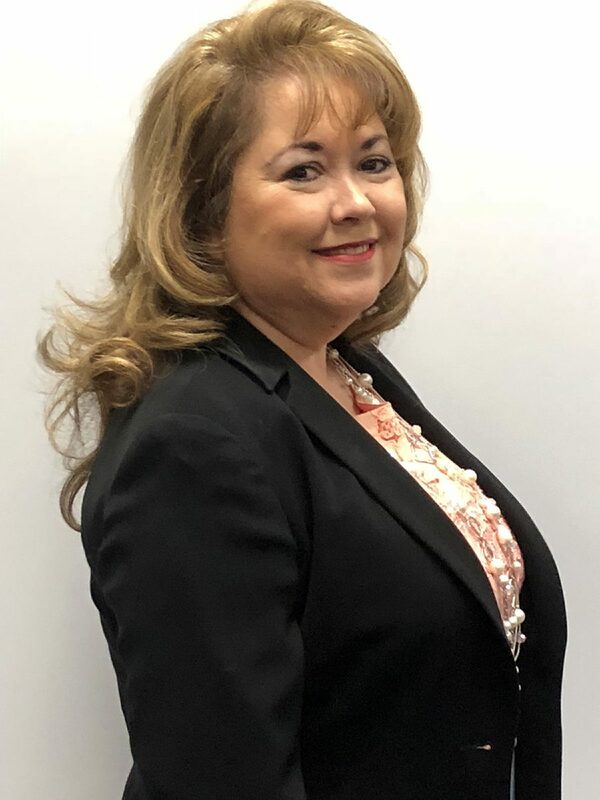 Perez began her educational career at McAllen ISD, starting as an English teacher and eventually becoming the instructional support services officer. She became an assistant superintendent in Kingsville in 2013 and the superintendent in 2014. Perez emphasized that her roots are planted in Mission — she, her husband, her sisters and friends attended public schools and worked jobs in the city. She sees her new position as an opportunity to give back to the place she feels a connection to.